What is Circular Economy ? Protection of environment, as well as public health, belongs to the central pillars  of the European Union Policies. Dating back to the 1970s, the European environmental policy, resting on the principles of precaution, prevention and rectifying pollution at source, and on the ‘polluter pays’ principle, has achieved some of the highest world´s environmental standards. The Commission became active in initiating the Community environmental policy after the first United Nations Conference on Environment in Stockholm in 1972. The need for a Community environment policy was declared at the European Council held in Paris in 1972 and the first EU Environmental Action plan was adopted in the same year, highlighting waste management as a priority. Since the 1970s, the nature of EU waste legislation has continuously evolved. Originally, legislation was focused on problems associated with poor infrastructural arrangements for waste collection and disposal. 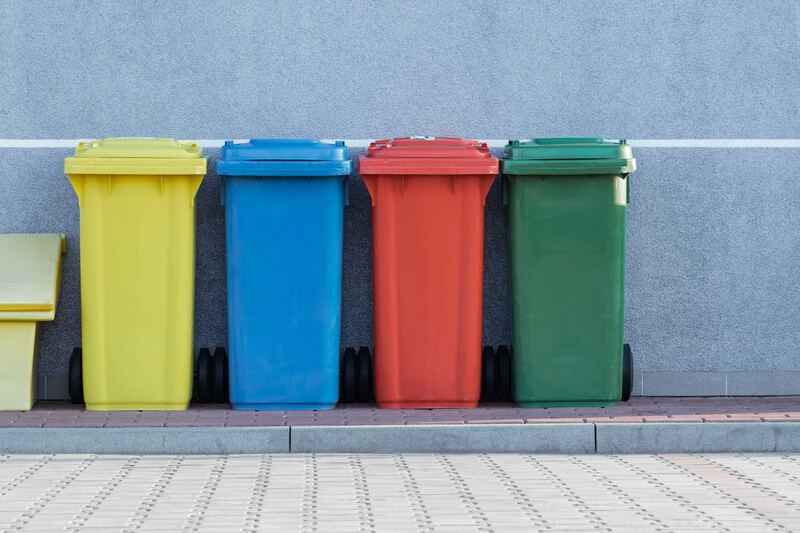 Recent changes in waste legislation support refocus of the view of waste solely through the perspective of waste management. Extended Producer Responsibility (EPR), as a principle of product policy, was introduced in legislative acts in the early 1990s. According to the OECD definition, EPR is “an environmental policy approach in which a producer´s responsibility for a product is extended to the post-consumer stage a product´s life cycle” . Contrary to the traditional waste management approach, implementation of EPR results in a shift in responsibility (administratively, financially and/or physically) from governments or municipalities to producers . 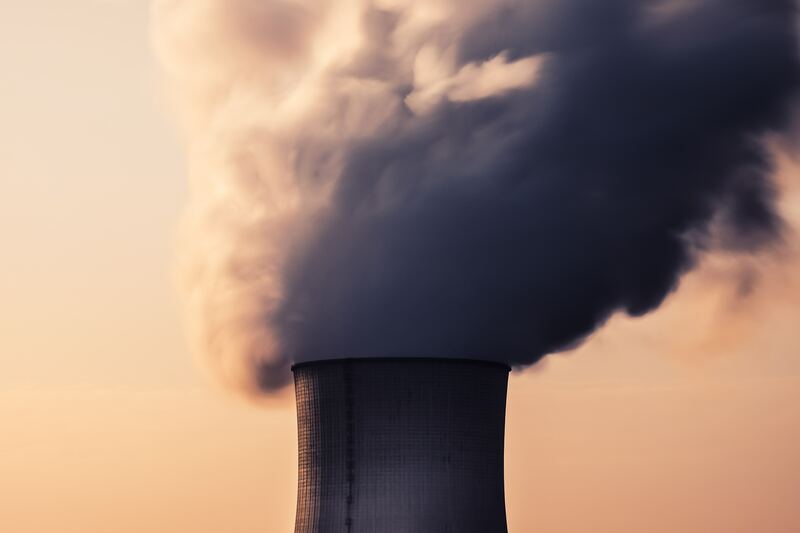 EPR should provide an incentive for producers to take into account environmental considerations along the product´s life from the design phase to the end-of-life. Thus, EPR is to be considered as a major instrument in support of the implementation of the European Waste hierarchy, and therefore for the increase of, by priority: prevention, reuse and recycling . However, EPR should not be seen as solely environmental policy. The economic reasoning behind the EPR concept is based on the expectation that shifting also the financial responsibility for a product´s treatment at the end of its life-cycle on producers would provide incentives for producers to design products that last longer and are more easily treated after use. The legislative framework for the implementation of EPR at the European Union level consist of general legislation on waste management, and specific directives setting the frameworks for establishing EPR schemes for specific waste streams. Set new targets for recycling and recovery. In addition, the requirement or encouragement to implement EPR is incorporated in three specific directives - Directive B&A, ELV and WEEE. Even though there was no obligation to set up an EPR scheme for packaging waste, most Member States have chosen this option (at least for household packaging ). 2018/850 amending Directive 1999/31 on landfill of waste. Product components that can be easily dismantled and reused or remanufactured and efficiently recycled without losing the value of their materials. Sustainable development is an overarching objective for the EU, which is committed to a “high level of protection and improvement of the environment” – the Article 3 of the Treaty of the European Union. EU environmental policy is based on Articles 11 and 191-193 of the Treaty on the Functioning if the European Union (TFEU). Under Article 191, combating climate change is an explicit objective of EU environmental policy.